When Rachel Bertsche first moves to Chicago, she’s thrilled to finally share a zip code with her boyfriend. But shortly after getting married, she realizes that her new life is missing one thing: friends. Sure, she has plenty of BFFs—in New York and San Francisco and Boston and Washington, D.C. Still, in her adopted hometown, there’s no one to call at the last minute for girl talk over brunch or a reality-TV marathon over a bottle of wine. 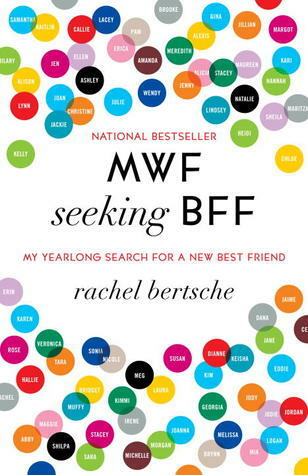 Taking matters into her own hands, Bertsche develops a plan: Meeting people everywhere from improv class to friend rental websites, she’ll go on fifty-two friend-dates, one per week for a year, in hopes of meeting her new Best Friend Forever. Worth a read, especially if you are in the Chicago area. There are lots of resources on how she met people. 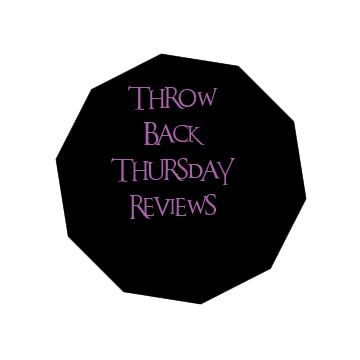 Previous Book Blogger Love-a-thon Mini Challenge # 5: High Fives!